FREEBIE ALERT! 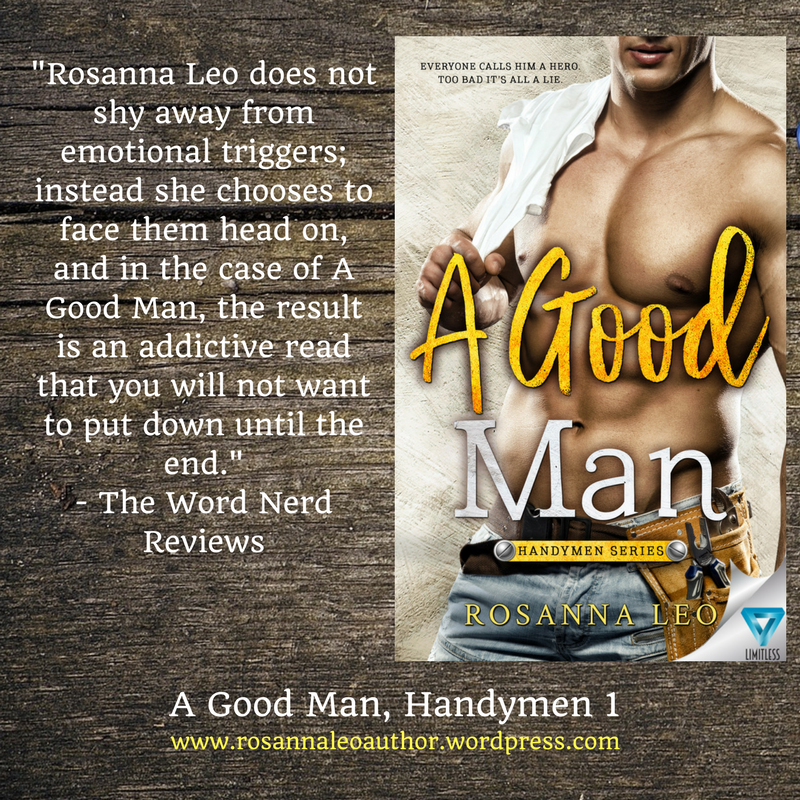 A Good Man, Handymen 1, is FREE at Amazon. Friends, I have some awesome news! For a limited time, my contemporary romance A Good Man, Handymen 1, is FREE at Amazon! Thanks to my friends at Limitless Publishing for arranging this sale. If you haven’t already read this story, I hope you’ll one-click it today. Grab A Good Man here! What have people said about A Good Man? This sale won’t last forever. Snag your next book boyfriend today! Katie H. Weill. 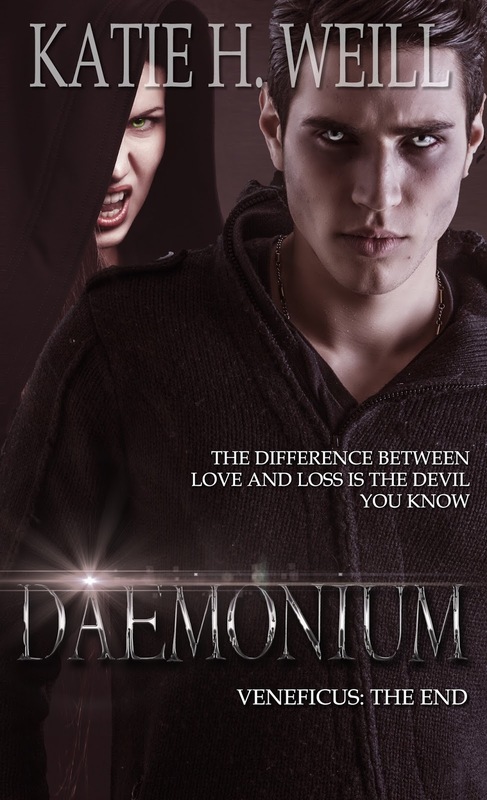 Daemonium. Veneficus: The End. The other day, on social media, I asked my friends what initially drew them to romance as a genre. The variety of answers was interesting and informative. One response caught my eye, in particular, and has caused me to think a lot about what that person said. This reader said she was not a fan of today’s romance and one of the reasons was because these romances have strayed from the theme of love, and feature the theme of redemption far too often. This blew me away. I think every single one of my books, on some level, has dealt with redemption. Now, of course, this reader is perfectly entitled to read whatever she likes, as are the rest of us. However, I can’t help thinking love and redemption are linked. 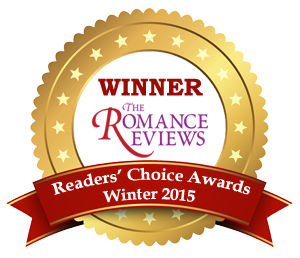 I believe the reason so many of us read and write romance is because we want to see those characters redeemed. Reborn, if you will, through the healing power of love. This is not to say every romance character has to have major life issues, although I do like writing them that way, probably because I’ve had major life issues. I’m sure there are romances out there that feature characters who are perfectly content and well-adjusted. People who have a plan. I just don’t necessarily identify with those people. Me, the woman who started writing romance in her 30’s, after careening through a variety of careers? Yeah, probably not. It took me some time to figure out my plan. Shouldn’t our characters also have wounds? If you read any writing manual, experts will always tell you characters needs wounds. They need flaws and they need to put their feet in their mouths from time to time. They must make mistakes in order to be interesting. Our wounds shape us and drive us. I know my own wounds have shaped me. If I hadn’t witnessed my father’s gambling addiction, if I hadn’t seen my parents separate when I was seven, if I hadn’t lost beloved family members, I wouldn’t be the person I am. I am sure I still make mistakes because of my wounds. I have tried to rise above them, but do they still compel me to see the world through a particular filter? Of course. I suppose it’s because of my own mistakes that I want to see my characters redeemed. I try to give them experiences and secrets that shape them, hoping my readers will identify. I don’t ever want to simply hand that HEA over to my characters. I want them to fight for it. I want them to develop as people, and to realize through finding love that their wounds don’t have to color their world anymore. In other words, I want them to be redeemed. Sweating the small stuff. #amwriting. Years ago, I had a colleague who often gave me pause. She crosses my mind still, even though it’s been some time since I’ve seen her. Why? Because the way she approached things at work had a big effect on me, and I still feel that effect from time to time, in my library job and in my writing. What could this person possibly have done or said to make such a lasting impression? She sweated the small stuff. Almost constantly. We all know the old adage, “Don’t sweat the small stuff.” It’s how I’ve always tried to live. In other words, don’t worry about the little things. In my experience, many of those little things are often ones we can’t help. We might work harder or toil for longer hours or provide feedback to decision makers, but it doesn’t mean those little things that vex us will change. 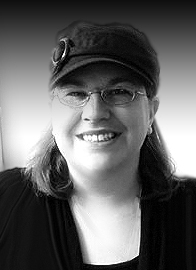 When I met this former co-worker, I realized she was the sort who thrived on conflict. Every issue was blown up, and every conversation became a debate. I would walk away from our encounters completely exhausted and deflated. I began to dread running into her because there was never anything good to say about the day. Her approach began to filter into my own consciousness. I began to, well, sweat the small stuff. It didn’t make me a better person. It certainly didn’t make me a happier person, or even a more efficient employee. It just made me miserable. I had to learn how to tactfully extricate myself from those conversations. A few times, I even gently confronted her and suggested there might be other ways of looking at things. But, as we all know, we can’t change other people, and certainly not if that person is receiving some sort of emotional payoff for acting a certain way. However, I could change my approach and did. Every so often, while writing, I sweat the small stuff as well. I torture myself with endless questions and criticisms. Very often, this sort of inner dialogue has stopped me from finished a manuscript. There’s really no point. I’ve learned the best thing I can do is finish the story, take a good breather and then give myself permission to analyze some of those little problems. I had to remove that colleague from my consciousness and I fight every day to remove her from my writing as well. She shouldn’t have that effect on my writing, but her negativity certainly had an effect on me. As artists and creators, we must struggle against enough negativity as it is. We shouldn’t be adding our own voices to that chorus. The small stuff will always be there and there will always be someone who feels the need to sweat over it. I refuse to be that person. 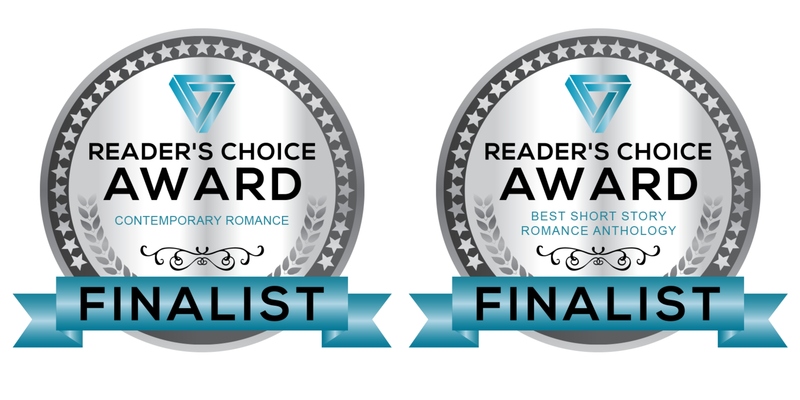 If you’ve been followed my work over the past year or two, you’ll know I’ve been writing a lot of contemporary romance. I love it and adore fleshing out characters who feel “real” and human. Humans are interesting, right? Our flaws make it so. However, I also love the escapism of the paranormal/fantasy world. 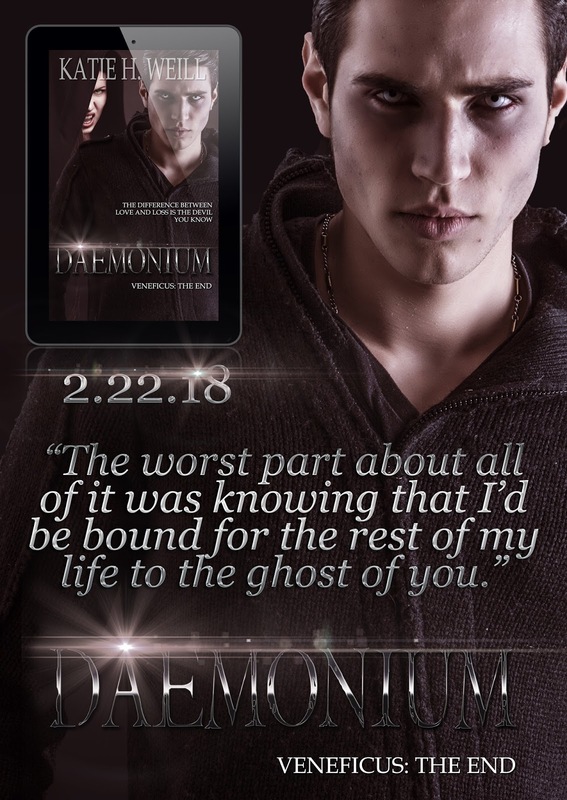 My first love is paranormal romance and I always knew I’d return to it. After completing my Gemini Island Shifters series, though, I needed a break. A palate cleanser, if you will. Lately, I’ve been feeling the lure of the paranormal once again. Recently, I watched “Myths and Monsters” on Netflix and my brain has been racing with possibilities! The series is a good one and explores common themes in folklore and myth…my cup of tea, in other words. I keep returning to some of the ideas discussed in the series. Weird and wonderful characters have been haunting my dreams, hiding in my periphery vision, daring me to turn my head and acknowledge them. In other words, I’m feeling excited, and it’s getting hard to contain. Do I have any details yet? Not too many. I’m starting to flesh out a new series, building conflicts and such. My main characters will be a trio of human sisters. There will be monsters, probably some element from myth. There will be a unique love story in each book. And, of course, there will be great evil. Beyond that, I can’t share too much. I’m not sure what it is about paranormal literature that keeps drawing me back. I think the escapism is a big part but it strikes deeper than pure diversion. I’ve always been curious about the afterlife and other worlds. Writing about them allows me to explore that curiosity. I like to believe there is something “other” out there. The thought disturbs me but also brings great comfort. I suppose I have some writing to do. It’s time for me to look over my shoulder and say “hello” to the creatures that haunt me.